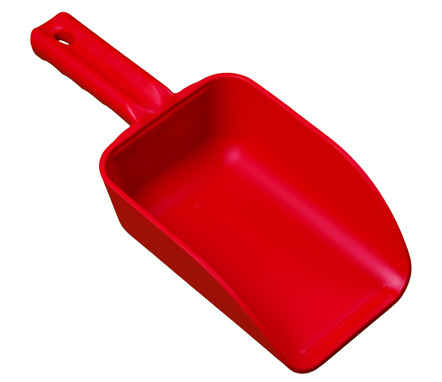 Scoops Mini Scoop for RemcoThis fully color-coded mini-scoop is great for moving small amounts of material. Its solid construction makes it extremely durable. It has no seams or cracks to help prevent bacterial growth.